The Summit Center will not only present a wide range of programing, but also it will offer the community a wide variety of arts education offerings. 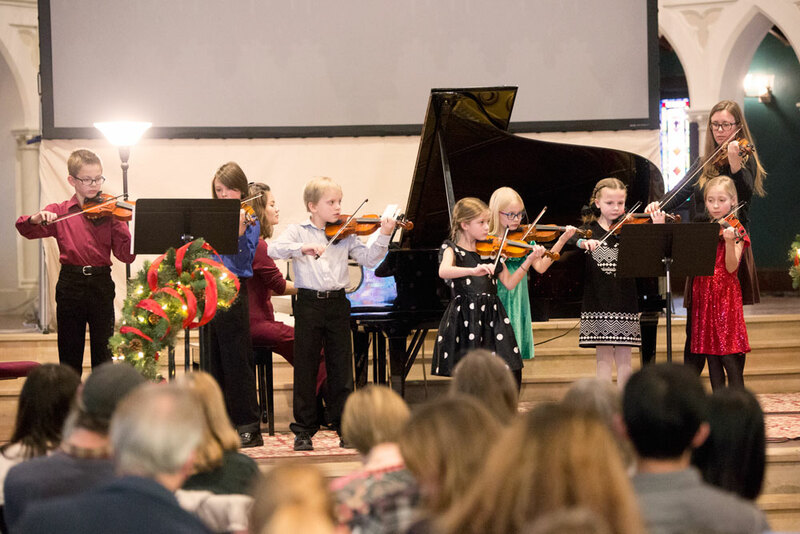 Currently the St. Paul Conservatory of Music, a non-profit community music school, offers a broad range of music education options to students of all ages and abilities. The Conservatory encourages creative expression, provides disciplined training and performance opportunities, and enriches lives through its commitment to transformative effects of experiencing the joy of music. The Conservatory is the first of what in the future will be many other arts education offerings. Thank you! Your inquiry has been sent! With its extraordinary acoustics, the Summit Center is a highly desirable location for recording projects. It may also be available for rehearsals as the schedule permits. Above all, the Summit Center is a place for imagining and merging new ideas in multiple art forms and incorporating innovative technologies. We welcome unusual, innovative projects!